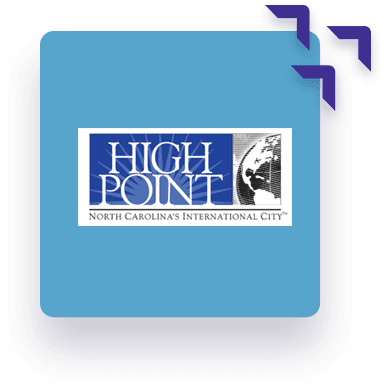 compliant and protecting your bottom line. SumTotal Absence Management makes absence and leave management an automated process for your entire workforce. Whether your employees are distributed, hourly or salary, unionized, or have unique requirements, this system can handle it all. Track and record all time away from work. Reduce administration with employee self-service options. Determine eligibility and liability costs in real-time. Automatically enforce workplace compliance policies. 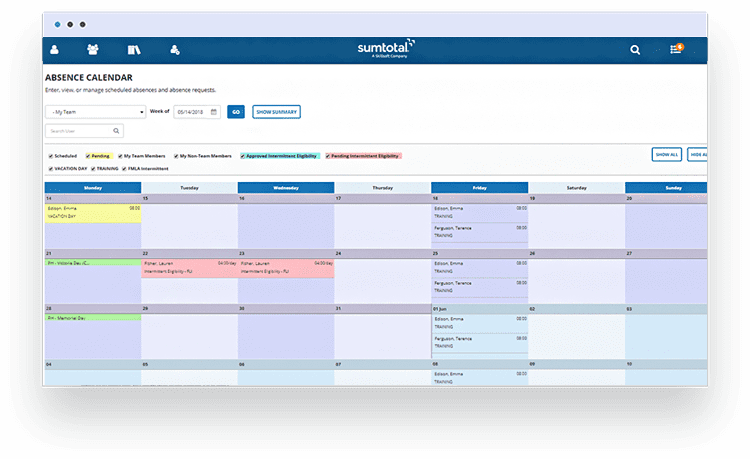 SumTotal’s self-service wizard eradicates the back-and-forth communication that traditional systems require. Eliminate the guesswork and remove human-error from absence and leave requests. Qualify requests against eligibility and real-time accrual balances as requests are made. Recommend relevant content when and where it’s needed from within the system. Send automatic alerts if requests go against policy or pull from insufficient accruals. Connect absences, schedules, and timesheets to get accurate data. Improper accrual management is an expensive and error-prone problem that Absence Management eradicates, single-handedly yielding ROI. Even with unique and unusual requirements, SumTotal has the flexibility to deliver a solution that is right for your organization. 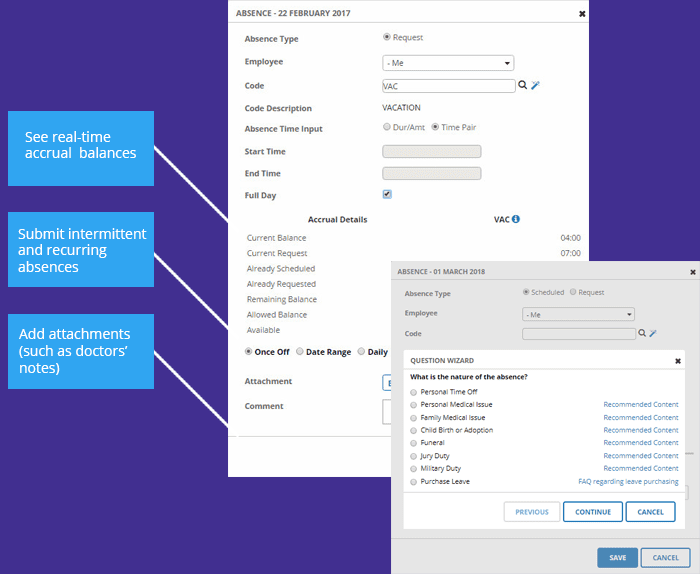 Instantly calculate, forecast, and cascade accrual balances. Construct rules that enforce policies specific to your organization. Set limits and calculate earnings, carry-over balances, and accrual payouts. 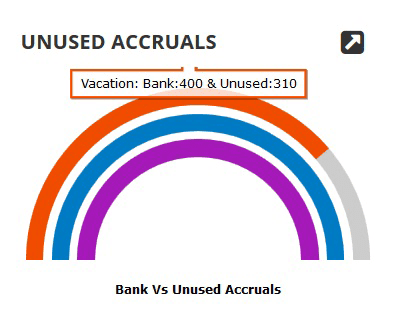 Manage multiple accrual types simultaneously. Make it easy for employees to see their available time and other accruals on a dashboard. Streamline leave management for consistent application throughout your organization. 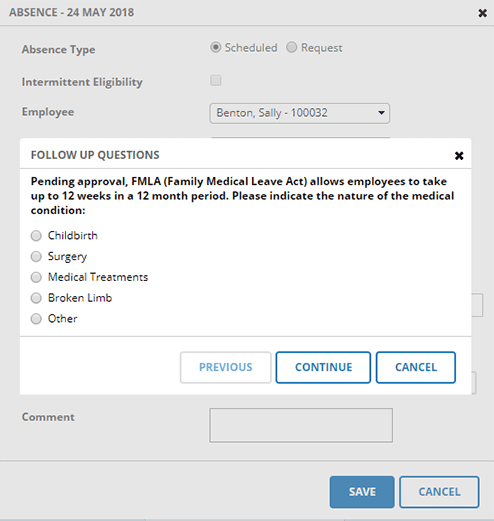 SumTotal Absence Management takes care of all time away from work including Leave Management (such as short term disability, FMLA, military leave, etc.) and is available as part of your Workforce Management investment. Keep track of employees on protected leave. To avoid selecting the wrong option for HCM technology – and squandering the investment – employers should avoid several common mistakes. Read how SumTotal Workforce Management earned the highest award for time & attendance, scheduling, absence and leave management, compliance, and self-service capabilities.